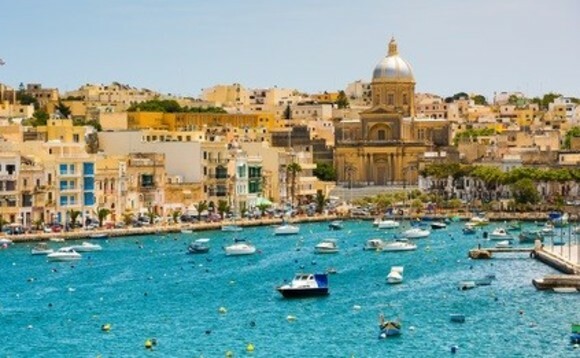 The Malta Financial Services Authority has created an online platform for the Trusts Ultimate Beneficial Ownership Register, in order to ease the process of electronic submission of information on trusts as well as provide online access to entitled parties. The jurisdiction has implemented several key changes on beneficial ownership information in a bid to strengthen the fight against money laundering and terrorist financing. The regulations set out the parties who have access to beneficial ownership information, the extent of such access, as well as the provision for a register of beneficial owners for trusts and trustees, as The Times of Malta reports. All licensed trustees who are appointed as such for any trust which generates tax consequences in Malta are required to submit to the MFSA a declaration of beneficial ownership for every such trust. Through this declaration trustees provide details about the trustee, settlor, protector, and all beneficiaries or persons exercising control over a trust.